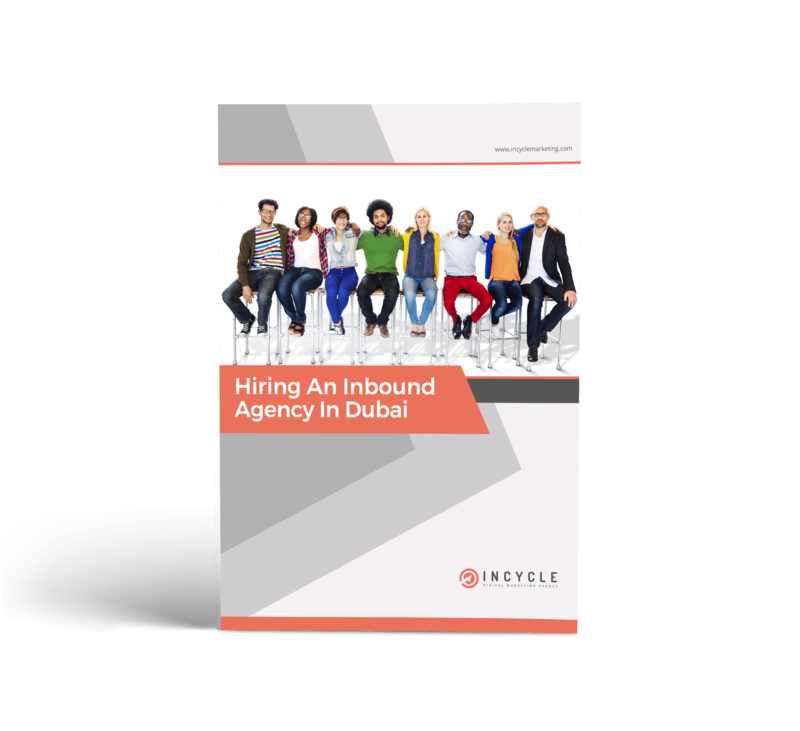 A successful B2B lead generation campaign comes with a lot of moving parts, particularly in a complex, highly fragmented market such as Dubai. B2B companies in Dubai need to be on top of search engine optimization, website engagement, blogging, paid advertising, content and email marketing, social media and a plethora of other marketing techniques. All these communication elements and techniques need to be aligned and carefully managed to drive maximum return on investment. If one of them goes haywire, your whole lead generation campaign can come adrift. Avoid these five common mistakes that can directly impact your B2B digital ROI. One of the major challenges in running lead generation campaigns in Dubai is getting access to good data. All too often brands base their entire strategy on assumptions, which are not fact-based. If your lead generation strategy is not anchored on solid data, it’s bound to struggle and can readily unravel. According to some studies, over 60 percent of companies with a well-researched strategy reported a highly successful outcome while just 7 percent of B2B businesses without an effective strategy was able to point to a successful campaign. Strategy and planning matter! Effective lead generation campaigns should be based on real customer insights complemented by clearly defined customer personas, not on loose trends and wishful assumptions. In Dubai where segmenting and micro-targeting are successful techniques, it is not enough simply identify a trend and couple that with a general idea of who your customers are and what their needs, desires, and frustrations are. Rather, you should be engaging your customers, testing your hypotheses and brainstorming the results to plan your approach to your lead generation strategy using a highly personalized strategy. Lead generation can be a highly productive and profitable tool. However, its effectiveness depends on having deep insights into who your ideal customers are, together with their purchase preferences and what content attracts them. A productive, high yielding lead generation campaign should resonate with the brand’s prospects. The content should be written from a customer persona perspective and it should revolve around your B2B prospects’ real needs and wants. 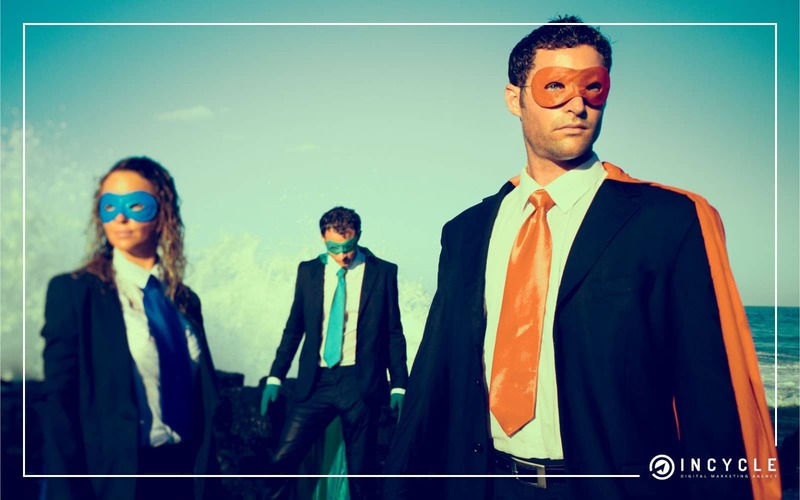 Before creating your content or designing your offers, refine what types of customers you are trying to engage with using personas. Once you know who your target customer is, you will be able to easily create the right type of communication to speak directly to your prospects. So, after you clearly define who your company’s target customers are, it is time to create attractive and engaging content and compelling offers that adopts a strategic approach to targeting their specific needs. Patience is rarely a common virtue in Dubai. B2B companies in Dubai are notoriously impatient when it comes to designing lead generation campaigns that combine short with long-term goals. For a B2B lead generation strategy to be successful, there needs to be a successful mix of short-term and long-term goals in place. A strategy to drive new leads from organic traffic is a long-term strategy that takes time to design, time to implement and time to test before it yields see results. This is why pay-per-click and digital advertising strategies are a great complement to lead campaigns anchored to attract organic traffic. PPC and digital ads drive traffic now, while your website and content gain traction with their organic traffic audience. A common mistake many B2B companies in Dubai make is allowing their impatience with driving organic leads to dictate their strategy. When companies don’t see immediate increases in organic traffic, they lose the faith far too quickly and change strategies well before their initial strategy had enough time to gain the traction in the market required to produce results. It’s important to maintain execution discipline. Stay committed to your organic SEO strategy, continue to blog, keep creating great content, and promote that content. Your marketing team will get bored with your campaign far more readily than your target audience will! Marketers often make the mistake of taking their focus off organic leads and focusing all their efforts on paid campaigns because they see better immediate results with paid ads. This may work in the short-term but it is not sustainable commercially for long-term growth. 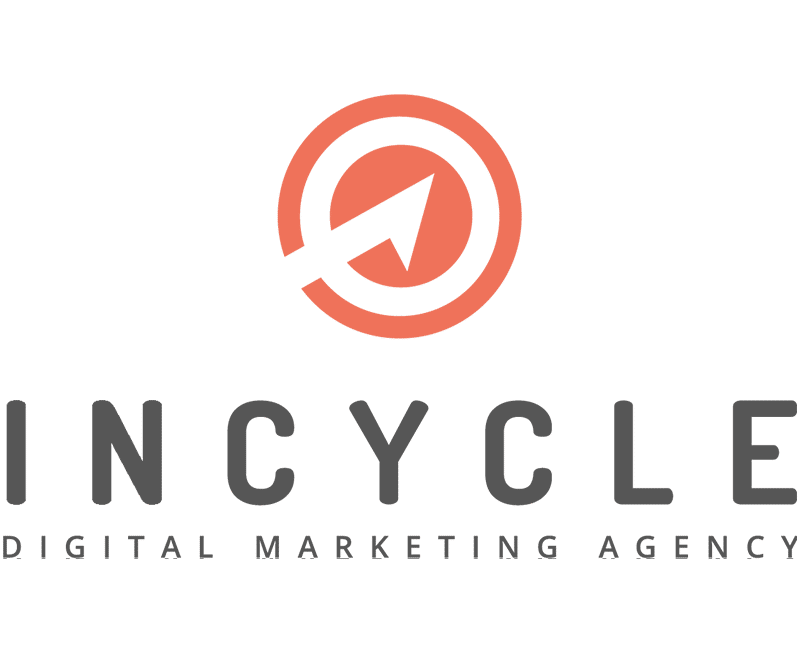 Pay-per-click (PPC) lead generation campaigns running on platforms such as Google AdWords are an excellent way to drive traffic to your website. However, they can also drain your budget very quickly if they aren’t structured correctly. All too often these campaigns are spread far too broadly, resulting in them driving the wrong kind of traffic while simultaneously burning through their ad budget. There are typically two culprits hampering broadly targeted ad campaigns. There aren’t enough negative keywords and usage of broad matching criteria often delivers irrelevant results for your campaign. Negative keywords are important as they allow you to exclude certain search queries that aren’t from your target market and this will save you lots and lots of cash. For example, if your B2B SaaS brand is looking to target users searching for “automation software” you probably don’t want to attract job seekers in that industry. As such you would nominate words such as “jobs” and “careers” as negative keywords you do not want to target with your ads. That way when someone types in “automation software jobs,” they won’t see your ad. Far too many B2B companies use the default “broad match” setting for their AdWords campaigns. This allows Google to determine when your ads are the best fit for a search. The problem is that Google doesn’t know your business as intimately as you do. Always change the AdWords setting to exact, phrase and modified broad match so the phrase “automation software” must be an exact phrase match. This way, your ads aren’t showing up for simple “automation” or “software” searches that are irrelevant to your business. Another serial offender, B2B firms continue to display a lack of discipline in their approach to email marketing. Now while email marketing continues to be a highly effective method for nurturing leads and engaging existing customers it is often poorly served by B2B firms. The very least you can do for your lead nurturing campaign is to distribute a regular email newsletter. It should be sent out regularly, either monthly, bi-monthly or quarterly to optimise its effectiveness. Email marketing remains a useful complementary channel for nurturing leads thanks to their soft sell approach. As a B2B marketer, you need to be able to understand the effectiveness of the various tools available in running effective lead generation campaigns. To make the most of its potential, try to avoid the five most common mistakes B2B companies in Dubai make and remember, your lead generation campaign should not be driven by wishful thinking but by what appeals to your target customers.